Ever wondered what a Unicorn Pedicure would be like? How about a Vanilla Marshmallow Manicure? From bizarre treatments at Kozma & Kozma to the newly-opened Hair Room by NStyle, here are five hair and beauty salons we’re loving right now. Already favourited around town for nail treatments, NStyle has recently upped its beauty game with the launch of The Hair Room. This Insta-worthy hair salon is run by a team of Creative Hair Stylists, and offers everything from blow drys and haircuts to colouring and hair treatments. If there’s one salon in Dubai that knows exactly how to tame curly hair, it’s Kozma & Kozma. It offers a special menu specifically designed for those with naturally curly hair, so you’ll finally be able to fight the frizz. 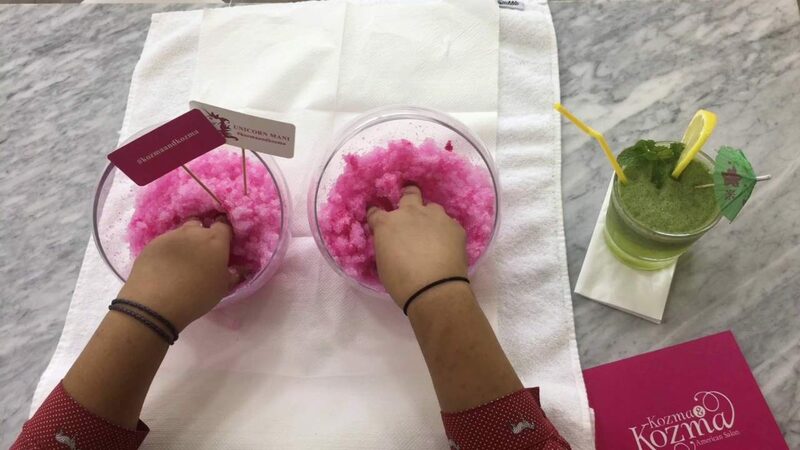 This quirky salon also offers an array of unique treatments ranging from Unicorn Pedicures to Vanilla Marshmallow Manicures. One of Paris’ most famous aesthetic clinics, Maison Lutétia, has just launched at Dubai Festival City Mall! 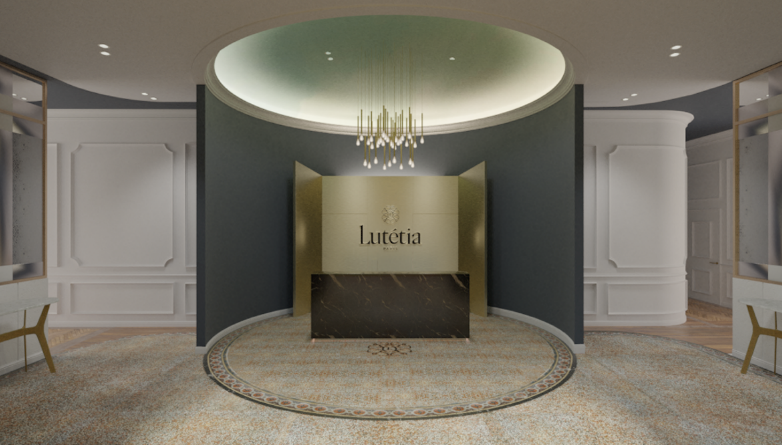 Aside from the aesthetic services, Maison Lutétia is also home to ‘Le Salon & Le Barbier by Lutétia’ which offers a range of hair treatments, blow drys, colouring and more. In need of a lash lift? Sugar Beauty Lounge is offering beauty buffs a mascara-free solution, with its long-lasting eyelash extensions. From 3D effects to Russian techniques for maximum volume, Sugar Beauty Lounge’s ‘Blink Lash‘ technique lets you customise your preferred length, look and volume. 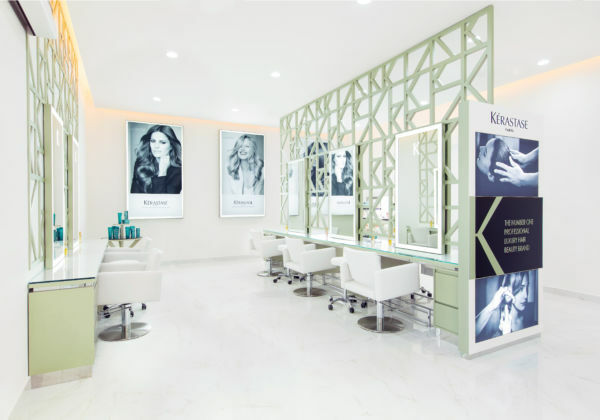 This specialised Kérastase salon in Dubai offers a complimentary hair and scalp diagnosis, along with customised hair masks that’s best suited for your hair type. 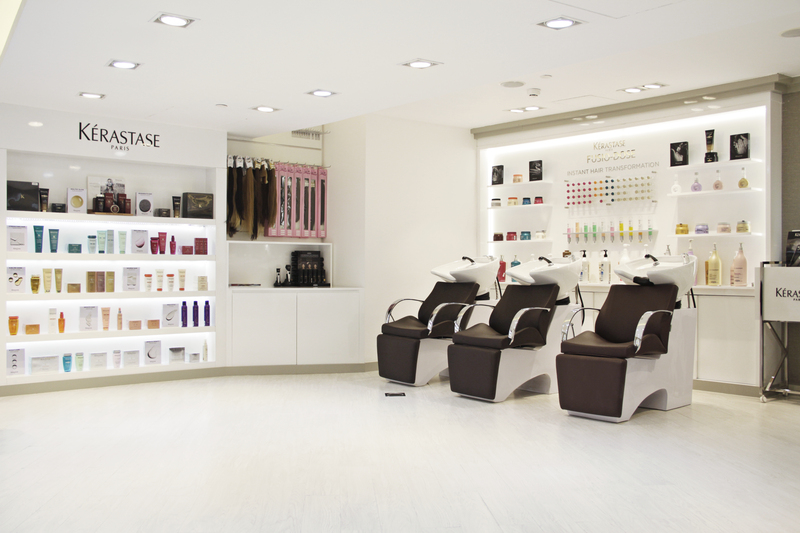 Kérastase Institute Dubai is even home to an in-house salon that offers haircuts and blow-drys. Read more: Flick to the ‘Women’s Fashion & Beauty‘ page on insydo for more beauty inspo! previousWhat Do These AED 25 Face Masks Actually Do Though? !